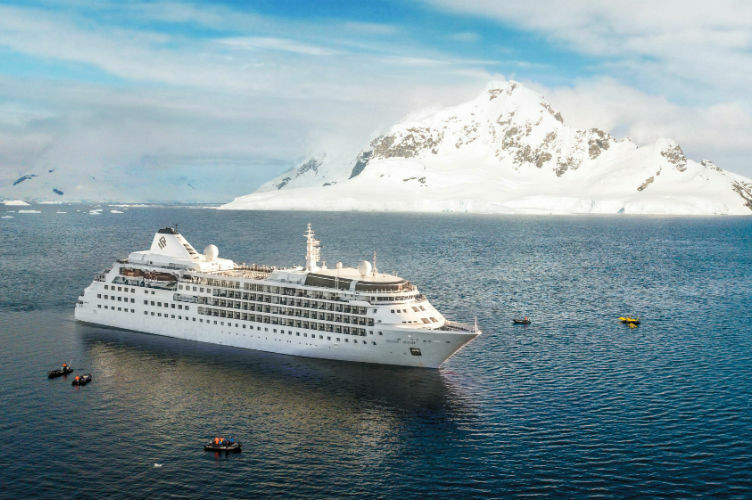 Silversea has released 191 new voyages for sailings between summer 2020 and winter 2021, including a new collection of itineraries. The release incorporates the launch of Silver Moon and the new itineraries will take guests to 572 destinations across 84 countries! Bookings opened for the sailings in October 2018, with the choices promising to unlock innumerable ranges of deep travel experiences in all seven continents. An example of the itineraries on offer includes Silver Moon’s inaugural voyages on 6 August 2020, when she will depart from Trieste, Italy on an eleven-day cruise. She will cruise the Mediterranean for her maiden season before crossing the Atlantic to Fort Lauderdale. Throughout 2020/2021, guests can take their pick from a 37-day, 28-port grand voyage; four ships and 29 voyages in Northern Europe; three ships and 21 voyages in Alaska and the Russian Far East; and two ships and ten voyages in the Arctic. The new collection of itineraries feature a Polar Program. 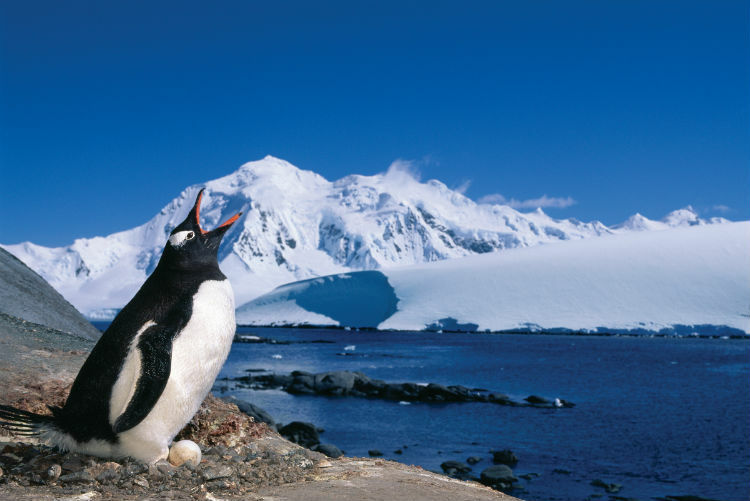 This comprises ten itineraries and 83 destinations in the Arctic and a further eleven itineraries and 26 destinations in Antarctica, including East Antarctica and the Ross Sea. In Iceland, the cruise line will also offer more immersive experiences with new itineraries including a nine-day Silver Wind voyage from Reykjavik. This also comes alongside the cruise line making maiden calls in a number of ports such as El Hierro, Spain; Fishguard, Wales; Nordfjordeid, Norway; Siglufjörður, Iceland; Durres, Albania; Klaksvik, Faroe Islands; and Patreksfjordur, Iceland. Where would you like to sail with Silversea? Are you already planning your 2020/2021 cruise? Let us know in the comments below!